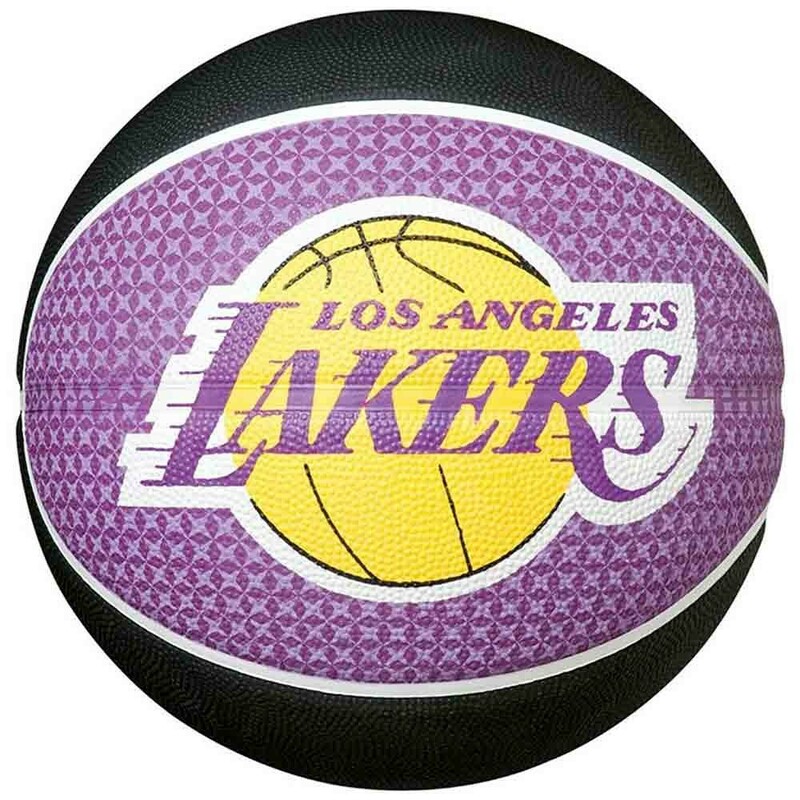 Spalding Los Angles Lakers Basketball is decorated with NBA team colors and graphics. 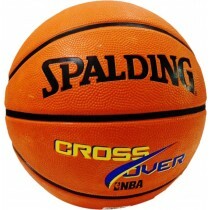 Durable rubber surface helps withstand rough and tough outdoor games. 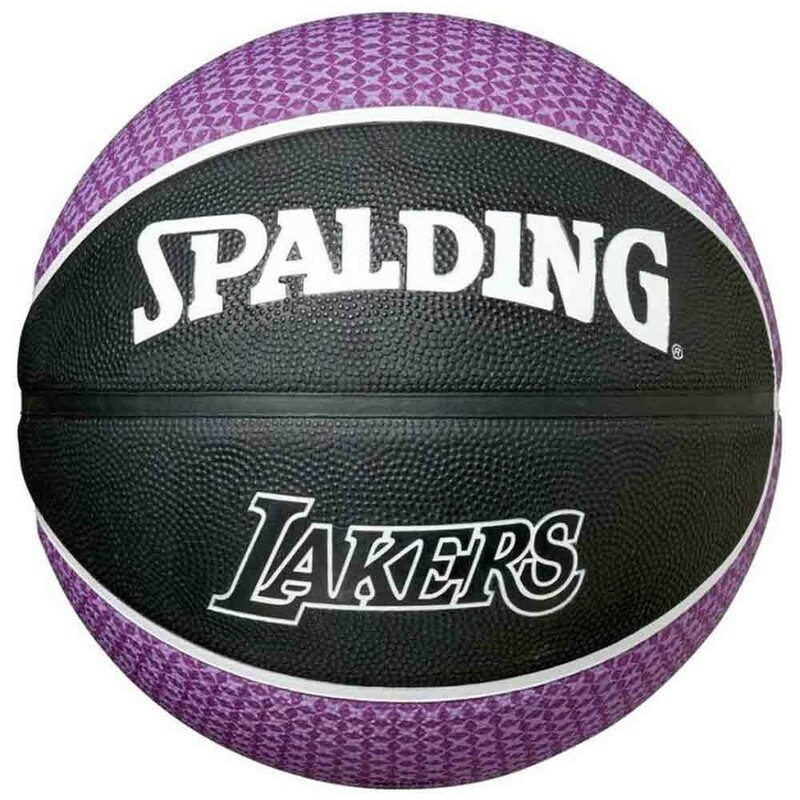 Moulded channels help give you an enhanced grip and hand alignment The spalding Los Angles Lakers Basketball is a long lasting ball. 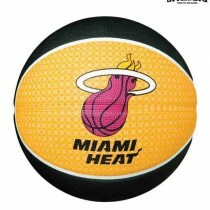 It is designed for both indoor and outdoor games.